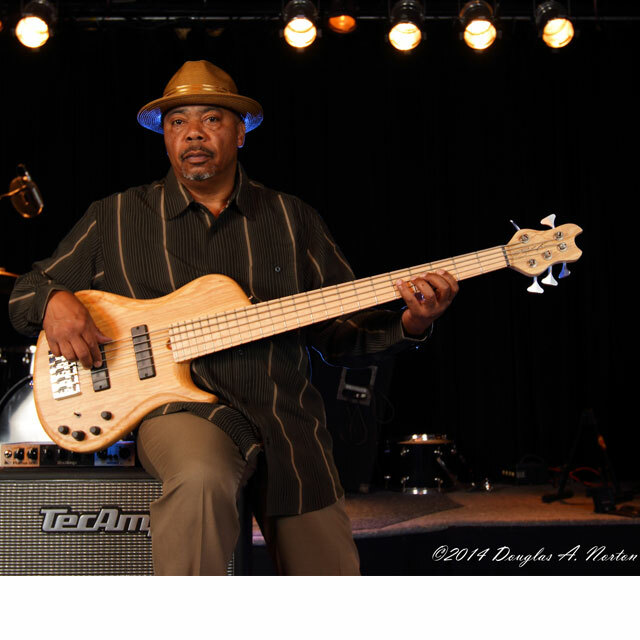 "My Barts Bark and Bite and provide that Hi-Fi sound I need for Thumping and Plucking and Punch Through for Fingerstyle Playing"
Walt has been playing electric bass for over 40 years. In addition to making music in the U.S. Walt has played as a sideman in venues all over the world including Germany, Japan, and Hawaii. He was born and raised in West Philly into in a musical family as his Father (Walt Sr) was a local Jazz Musician. (Tenor Sax). Every Sunday his father would host jam sessions at the Finnerty residence. Walt picked up the Electric bass at age 15. He started with formal lessons from Classical Guitarist Jack Leonard using Simandl and Hindemith methods as study material. That lasted a whole 18 months. Walt says when he heard Larry Graham and Graham Central Station his life changed forever. He stopped taking lessons and has been self- taught up until recently. Walt has re-dedicated himself to his craft and is now studying with great intensity. Although exposed to many forms of music Walt’s music of choice and forte’ to play is FUNK.